Rutgers University-Newark scientists seek to chart a chain reaction that starts with a mutation. The Rutgers Board of Governors today established the Elizabeth H. Solomon Endowed Chair in Developmental Cognitive Neuroscience. The board also appointed April A. Benasich as the first holder of the endowed chair. 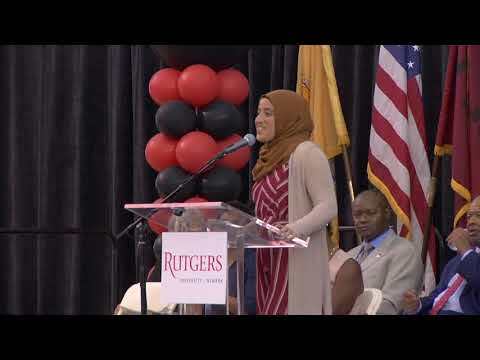 Joman Y. Natsheh, M.D., a graduate student in the Rutgers University, Newark, Behavioral and Neurosciences (BNS) Ph.D.